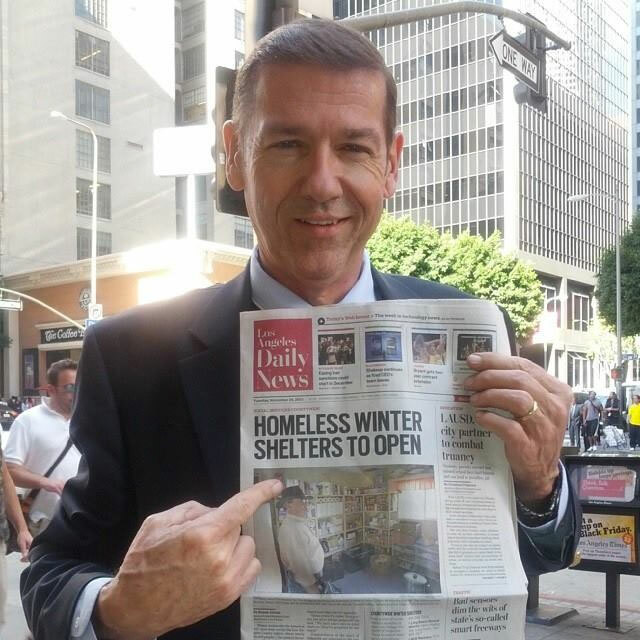 After taking a 1.5 year break and working for a City, County and HUD funded government agency, the Los Angeles Homeless Services Authority, George McQuade III, the former Communications Director, LAHSA, has returned to MAYO Communications this month to manage the LA based full service public relations firm. 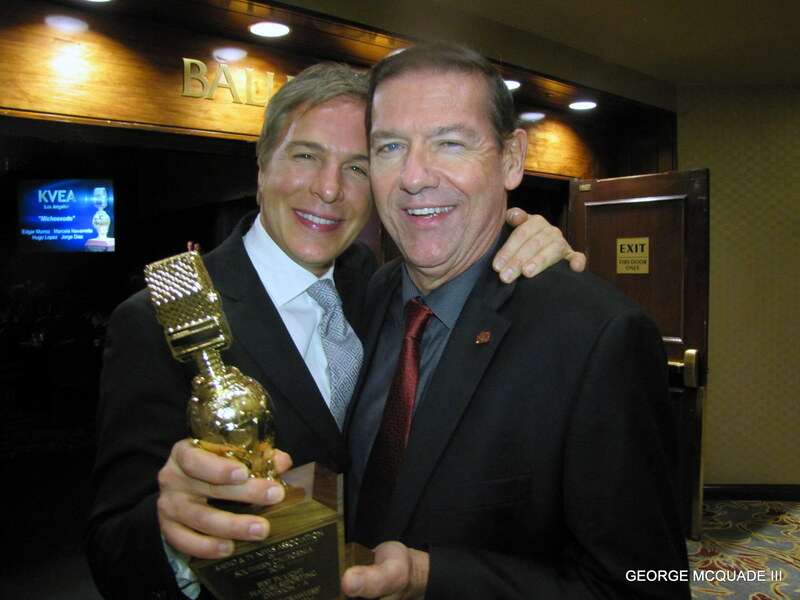 Award-winning MAYO’s past and present clients in music included: Stevie Wonder, Eddie Money, Alice Cooper band members, Saints of the Underground and Warrior Records(NY/LA) and Nuttin’ But Stringz, a top five America’s Got Talent entry and the violin duo, which became the first instrumental act on ABC’s Dancing With The Stars on its 10th Anniversary show. In TV and the Movie industry MAYO has represented the legendary film director Martin Campbell (James Bond movies, Edge of Darkness with Mel Gibson, Mask of Zorro and Green Lantern to name a few). During the 2008 Writers Guild Strike, MAYO earned 85 million media impressions and placed five clients including the late Chief Economist Jack Kyser, LAEDC and Actor/Producer Timothy Woodward Jr. in the cover story, “Incentives to Film in America”, the Hollywood Reporter, which was published on the first day of the WGA strike. International clients included Hydra Executives reality TV series, Dubai UAE and Americans On DDay, Dublin, Ireland. In the high tech industry MAYO launched Linux 6.O Operating Software in America, which became product of the conference, San Jose and “Product of the Year” on August 18, 1998. RedHat, LINUX first distributor went public and stocks soared from $9 a share to $109 in less than two hours. Other high tech companies included CIHost.com, Dallas, TX, the largest independent hosting company in America; SafeMedia, a Boca Raton, FL software company with the only technology that stops illegal downloading of movies, music and copyright materials over the Internet. MAYO also represented the nation’s number one Smart Grid Technology company, PERI Software, N.J. in a battle with U.S. Dept. of Labor. in 2010, MAYO launched the media campaign for the largest global mobile phone company (1 billion customers), China Telecom Americas, which open a data center in the business district of downtown Los Angeles. 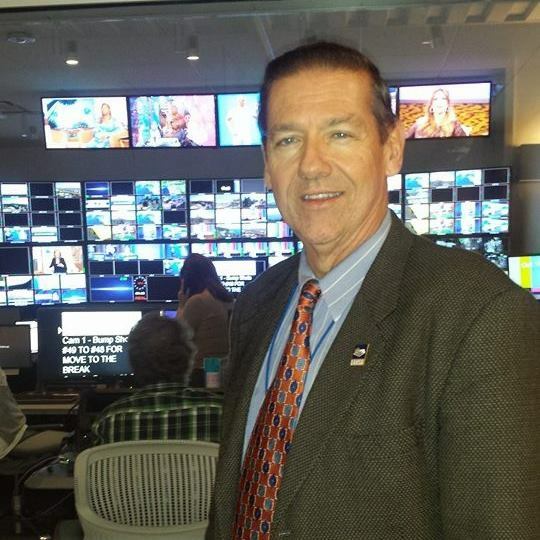 George McQuade III visits his former employer KNBC-TV, where he was one of two original writers on the first 90 minute weekend show in L.A.”TODAY IN LA WEEKENDS (TLAW). MAYO’s George McQuade III moderates Social Media workshops and upon requests speaks to universities such as USC, UCLA, Layola Marymount and others nationwide on how to brand yourself and prepare for the Communications industry. McQuade is also a contributing features editor to Yahoo.com and business/high tech/entertainment industry writer for Examiner.com. Footnote: McQuade also was the voice on KGIL Newstalk Radio, KFI and KNX News Radio covering earthquakes, wildfires and the LA Riots. In 1978, McQuade was awarded a Medal of Valor by the California State Firefighters Assn. for rescuing a noted cardio vascular radiologist, UCLA Medical Center from his burning SUV in a vehicle accident. LA Council also presented a hero’s award. McQuade is a hero to his wife and two sons. McQuade serves on the Silicon Beach Young Professional Board (SBYP) in Santa Monica, CA, which is the fastest growing young professionals group in Southern California.